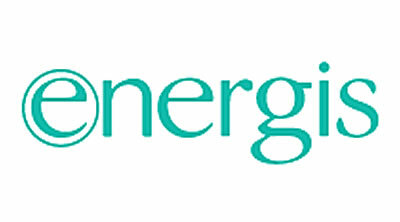 Briefed by agency TMW to deliver a response to the invitation-to-tender document produced by Energis for the companys’ launch. Conducted marketing analysis on Energis and the Cable TV market, interviewed and recommended demographic profiling systems and conducted market research. Produced a detailed through the line launch proposal that included advertising, direct mail, incentive and member get member strategies. Energis provides high-value telecommunications to major UK companies and public institutions in Great Britain and Ireland.